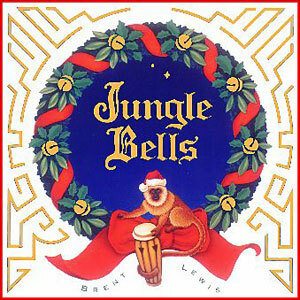 “Jungle Bells.” For the first time on the planet earth, Brent has created the first all drum Christmas CD. Christmas melodies are played on the drums supported by African rhythms. This is the ultimate stocking stuffer. Guaranteed to melt the heart of any scrooge!